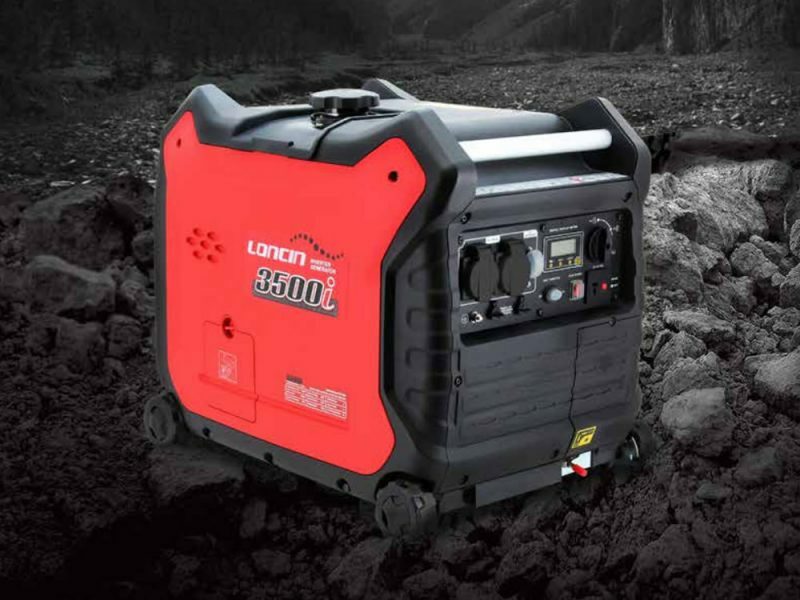 Loncin generators are the ideal choice if you need a reliable, affordable back-up power supply, should you lose supply during the winter months. 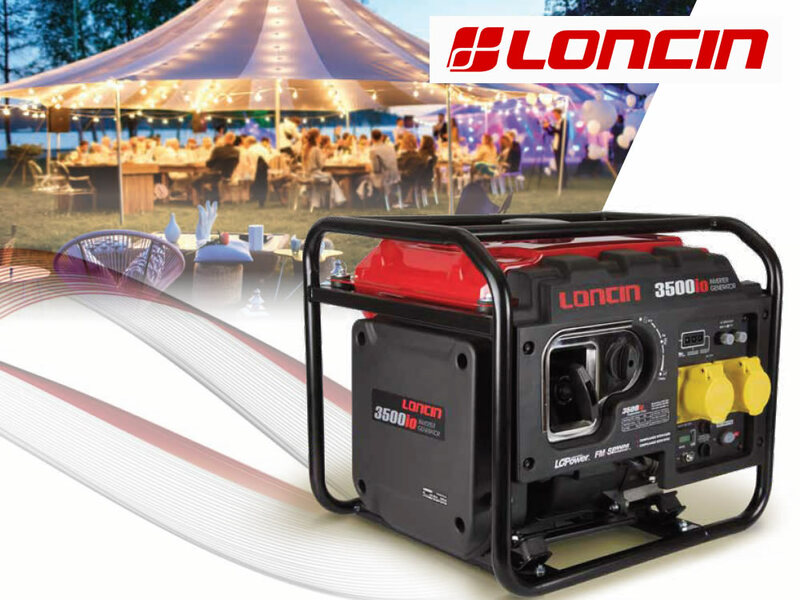 All our Loncin generators are powerful and compact, with low emissions and good fuel efficiency. We can provide you with back-up power supply for all home and industrial power requirements. 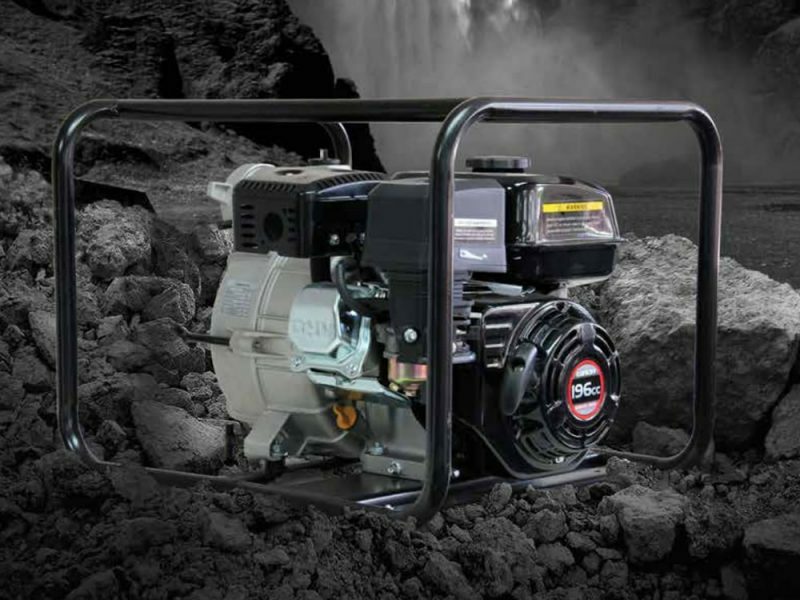 The Loncin AS Series, open frame petrol generators consist of six models from 2.0kW to 6.0kW. This new range has been designed to improve performance, durability and aesthetics. Quality of build has been improved with a more robust machine frame and features including flush fitting sockets have been incorporated to protect against damage in operation. 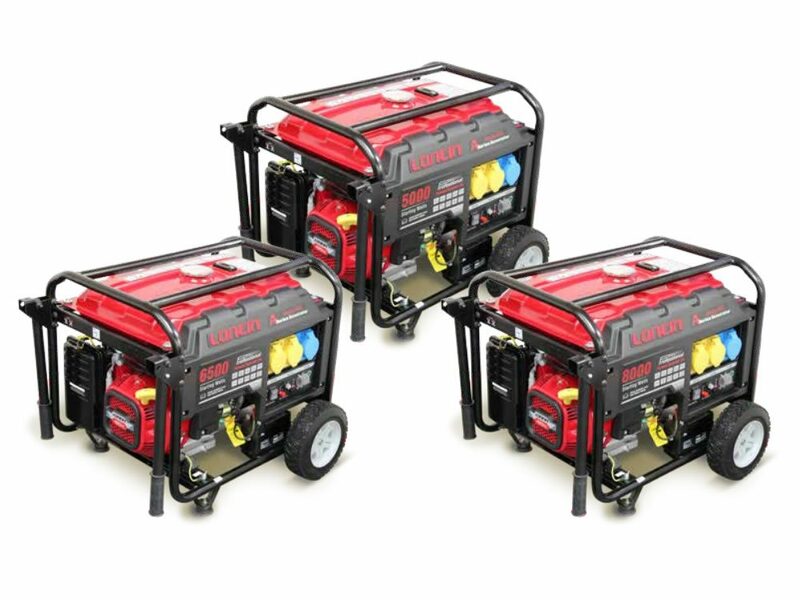 The Loncin LC2000i, 230v, and the LC2000i-S, 110v, both have a rated output of 1.6kW and are fitted with Loncin engines. The recently added LC3500i now completes the range. These fuel efficient, high power machines have low fuel consumption keeping operating costs to a minimum. 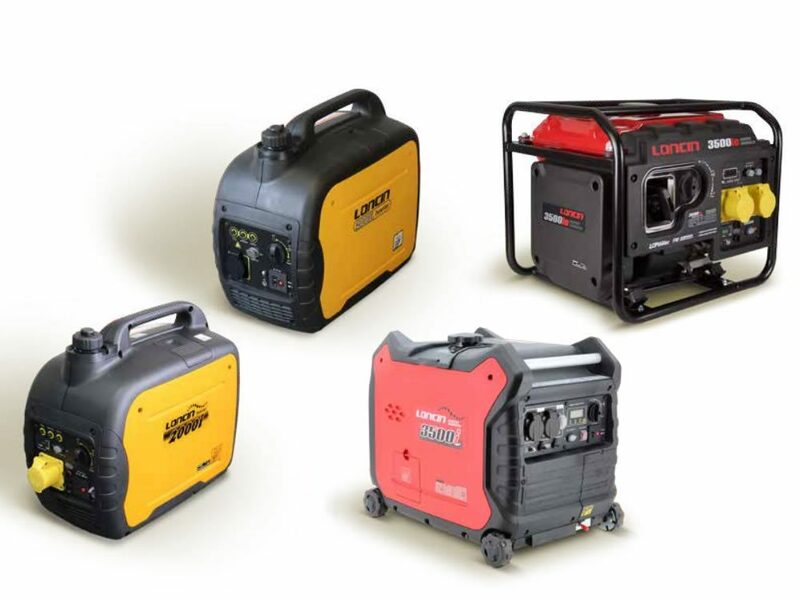 Compact and lightweight, these inverter generators are also very low noise. Where there is a requirement for additional power, both these models can run in parallel. They are environmentally-friendly with reduced emissions, and they have the added benefit of sine wave technology allowing the user to power sensitive equipment. The LC2000i-S, is the only CE Certified 110v inverter generator available in the UK. Loncin also manufactures four portable pump models for clean water applications, and a semi-trash model. 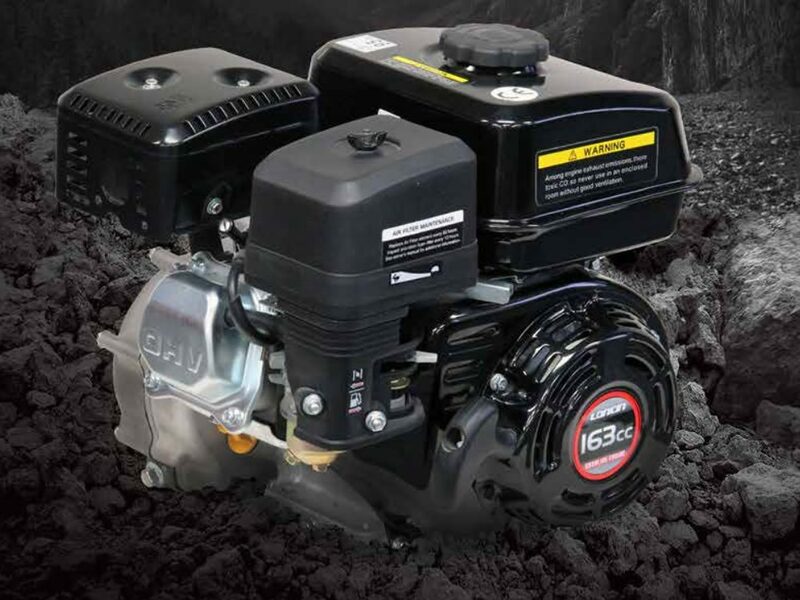 The LC25, 1” pump is capable of delivering 8,000 litres per hour, the LC50, 2” pump delivers 30,000 litres per hour, and the LC80 delivers 60,000 litres per hour. The 2” High Lift Water Pump has a massive 60 metre lift and the Semi-Trash pump is capable of moving fluids containing small debris.